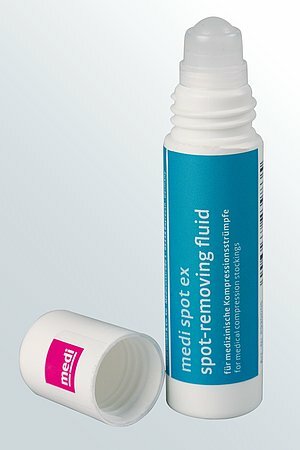 Gentle care of your compression garments makes them more comfortable to wear and maintains their medical efficacy. 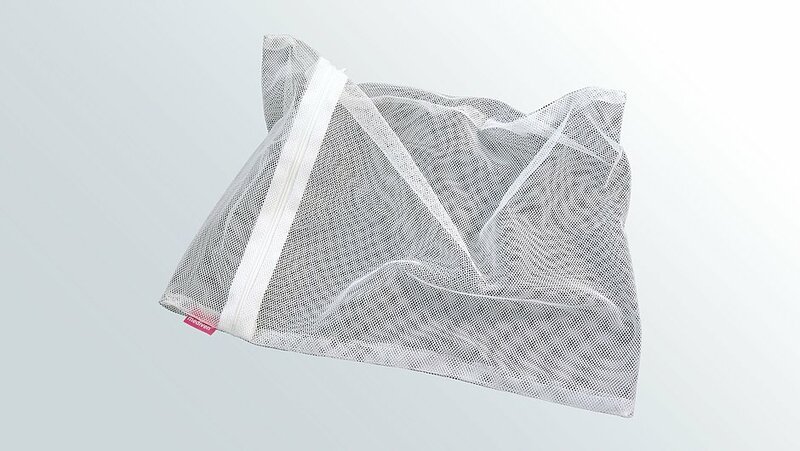 The medi laundry net is the ideal helper when caring for your compression garments. 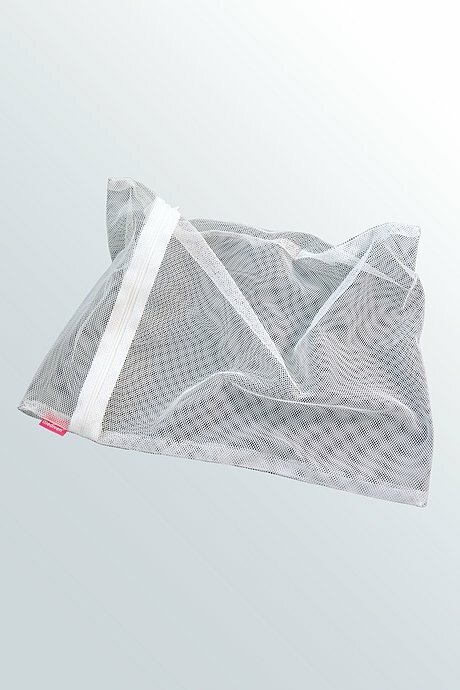 The netting structure protects the knit from damage during daily washes, but it does not hamper the rinsing out of dirt particles and detergent residues.